Why is the world in love again? They Might Be Giants has announced the release of I Like Fun, a remarkable 15-track album to be available physically and digitally on January 19, 2018. Coinciding with the album’s release is a world tour that kicks off with a fifty-city trek across the US, then on to Europe, and beyond. Full list of dates here. I Like Fun jumps with surprises, vitality, and the startling point of view of these Brooklyn originals. 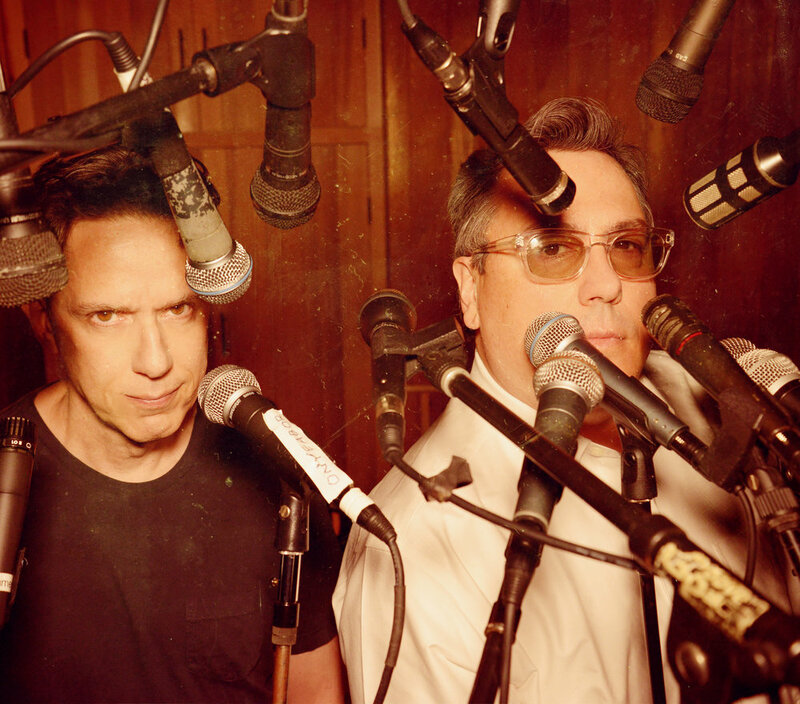 Over a year in the making, songwriters and band founders John Linnell and John Flansburgh draw on themes of dread, death, and disappointment and set them to their driving, hyper-melodic music. The results will leave even the most heavy-hearted among us with a renewed sense of wonder. Fresh and sonically adventurous, the band’s command of the studio and the song is in rare form from beginning to end. Find out more and preview the record here. 2018 will also see the return of TMBG's Dial-A-Song service, with weekly installments toll free at (844) 387-6962, www.dialasong.com, and on streaming sites everywhere, featuring new music all year long!